We design, craft, maintain, and restore. 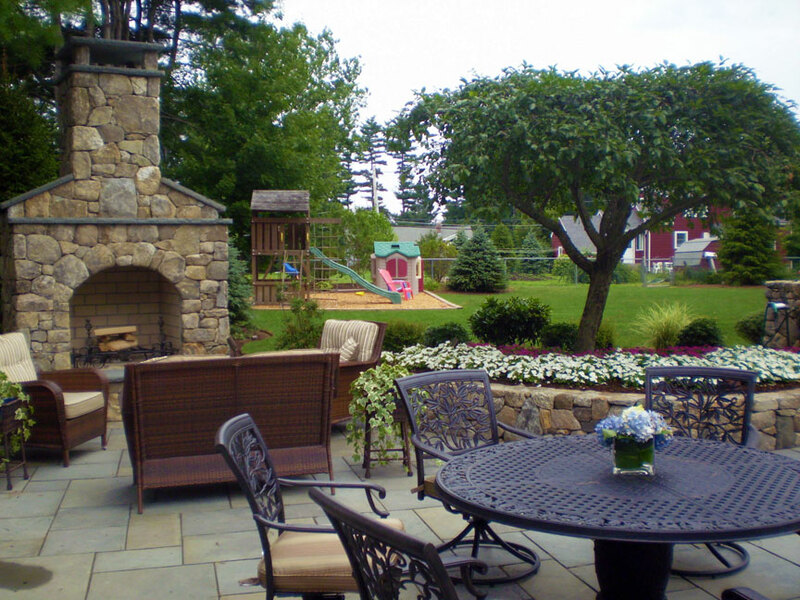 Our mission here at Shady Tree Landscaping & Irrigation is to be the leader in outdoor maintenance by listening to our customers and delivering services that exceeds their expectations. There isn’t a project that is too big or too small for us to manage. We have all the equipment and knowledge to get it done right and get it done efficiently. 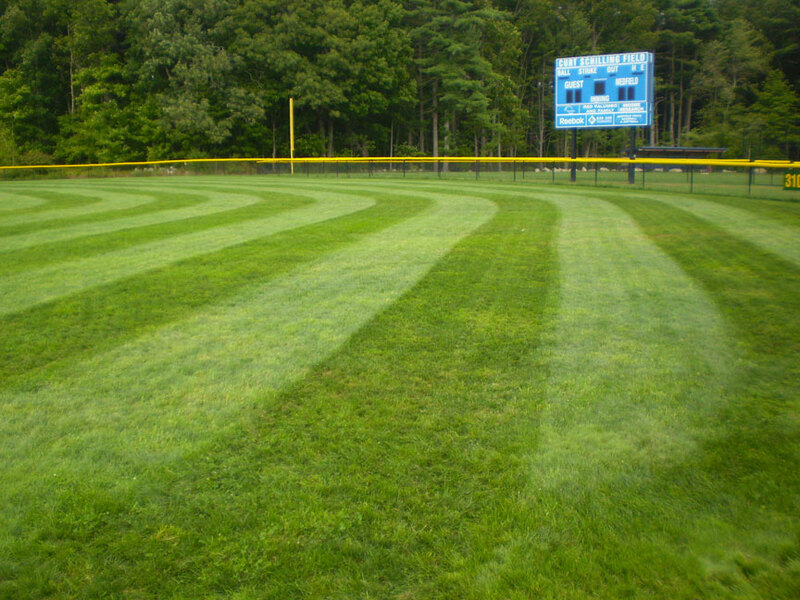 We pride ourselves on being a complete grounds maintenance company. Whatever it is you are looking to do, we have the ideas and skills to get the job done. 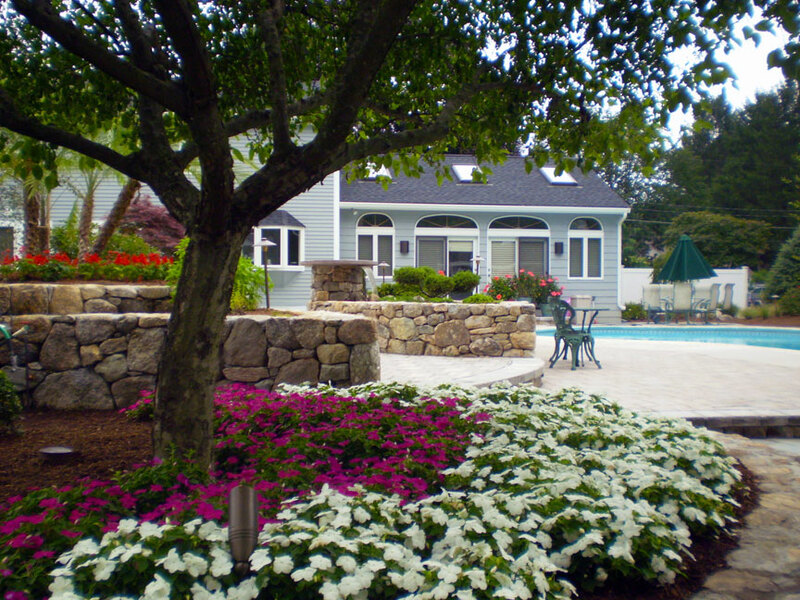 Learn more about our 20+ years of experience in the landscaping and maintenance field. Ready to take the next step? You can learn more about our offerings here.